If you’re looking at renovating your bathroom in 2018, you’re probably looking at what the latest bathroom trends are and thinking about what kind of look you want for your new bathroom. At Perth-Fection Plumbing, we like to keep on top of the latest bathroom trends so here are 4 tapware trends to follow in 2018. We’re not sure if brass has ever really gone out of fashion, but 2018 may see it making more of a splash than ever before. With many interior designers trying to achieve a modern feel with some old school charm, brass tapware is definitely on the map for 2018. With houses and apartments getting smaller and smaller, home owners are constantly looking for ways to save space in their homes. Bathrooms can be one of the trickiest rooms to effectively save space because there are certain elements that are necessities, not just nice-to-haves! 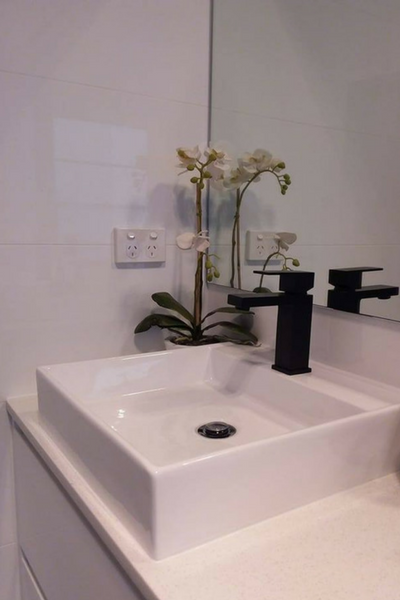 To this end, incorporating wall mounted taps helps to save space especially where you only have room for a small or narrow sink. Not only do they save space, but they look pretty stylish too. You may need to have a bold eye for design, but coloured taps are ideal if you really want to grab attention in your bathroom. The key with using coloured taps is to ensure you carry the colour throughout the room. Use the same colour for other bathroom accessories like towel rails, door knobs or shower heads for continuity. Be careful how far though as you don’t want to end up with it looking a bit garish! Matte tapware gives a clean and sophisticated edge to any bathroom. 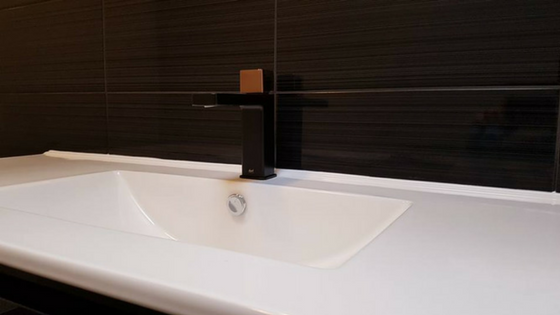 Most often found in black, they are ideal for monochromatic bathrooms, making your bathroom feel, modern and sleek, with only the slightest touches. 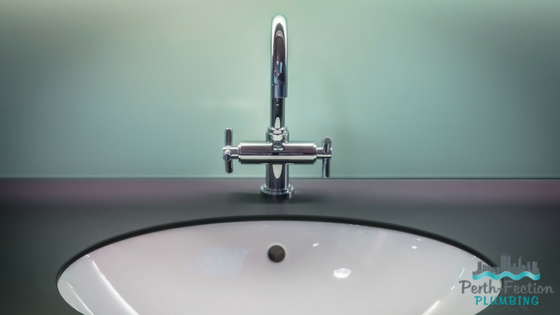 Updating your taps is a good way to modernise your bathroom without the full cost of a complete bathroom renovation, but you may find once you start, you want to keep going with the changes! Speak to our fully licensed plumbers in Perth today who specialise in laundry, kitchen and bathroom renovations. 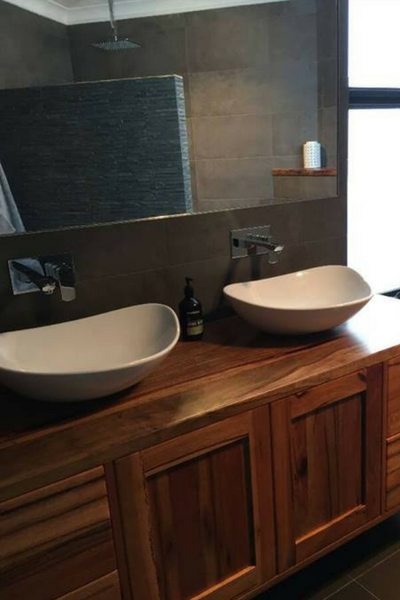 We can help you design the perfect bathroom for your home and advise you on features and fittings that you may not have considered before. Call us on 0451 781 384 or contact us online now.